I found it on August 22, 2012. 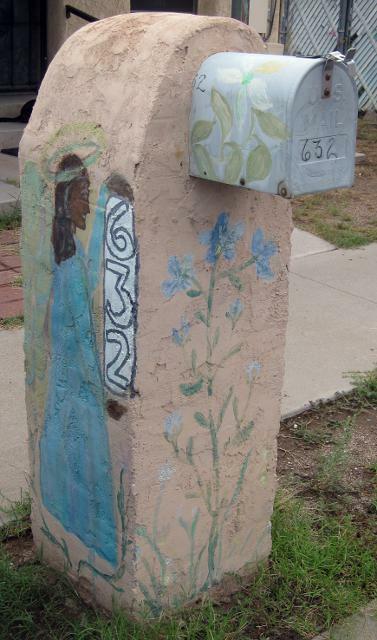 Update (June 14, 2013): There's a mural behind the mailbox. 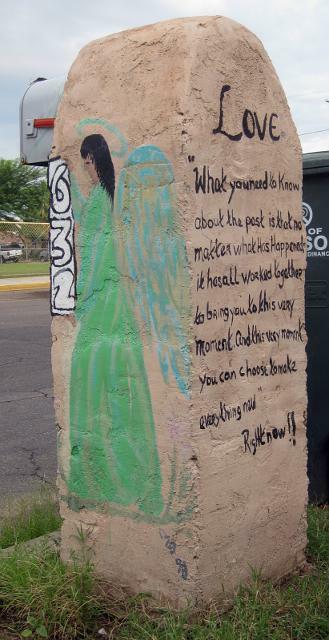 Click there to see it on the Tucson Murals Project.